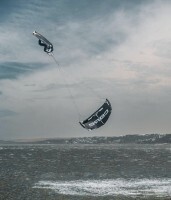 Classified ads for used kiteboard equipment. Personal sales only. 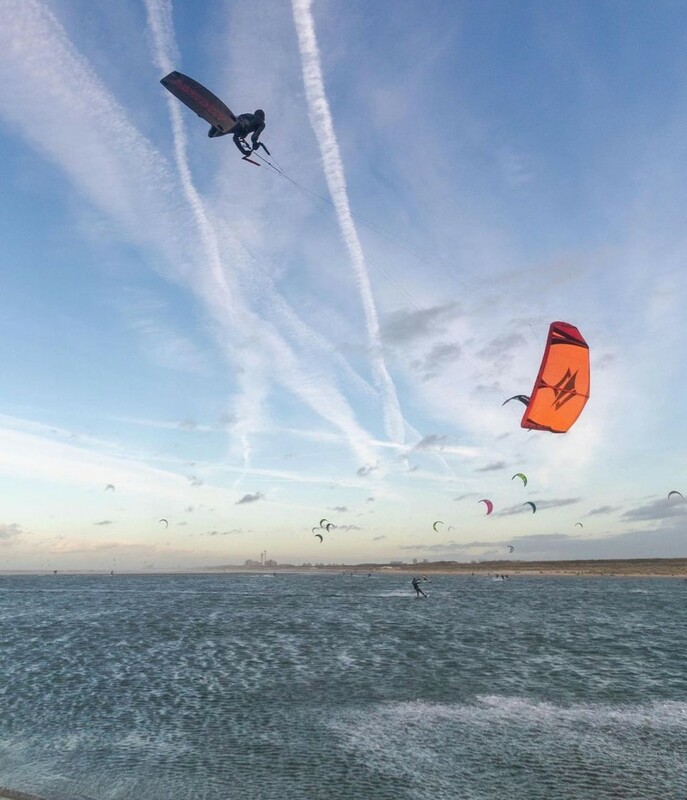 Experience the light handling and cranking power of a Single-Skin kite. 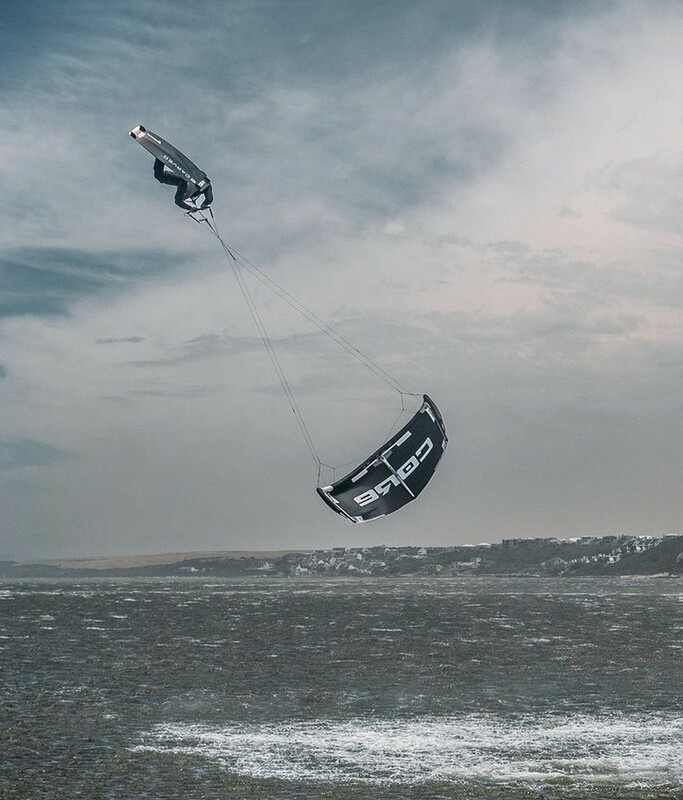 Kite is in mint shape and has no holes or rips. The BAR is NOT included. Will fly in the lightest winds when most kites are grounded. Any questions please ask. No trades.